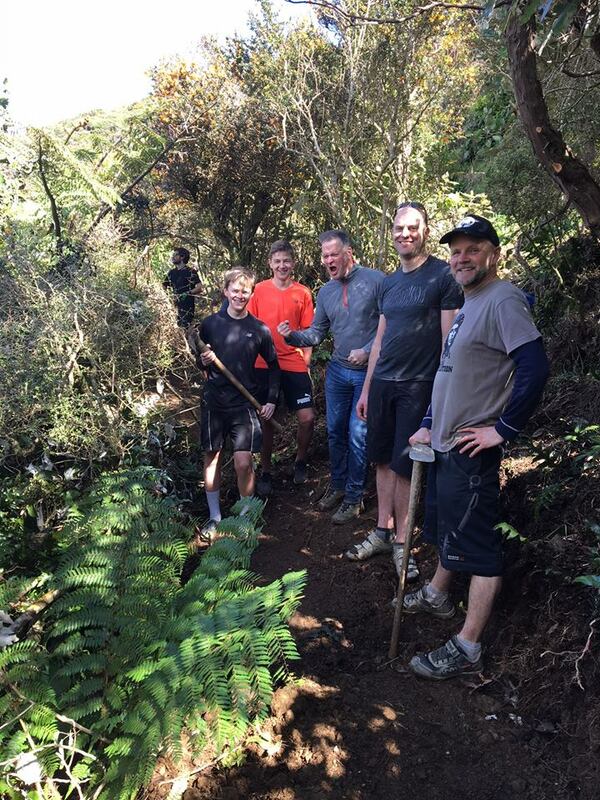 This is one of just four rimu that existed in Makara Peak at the time it became a MTB park. 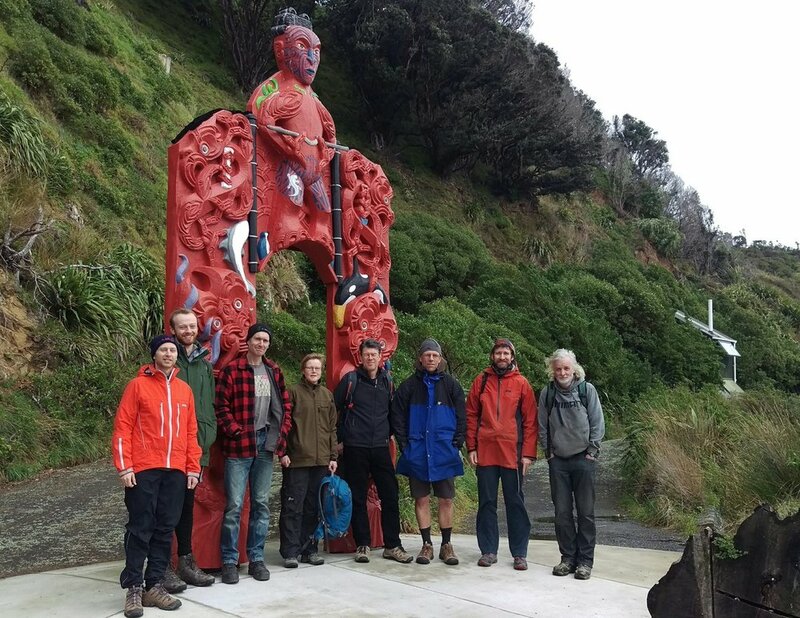 It's about 10-12m tall, and lives 10m above Sally Alley, about 80% of the way along the track. 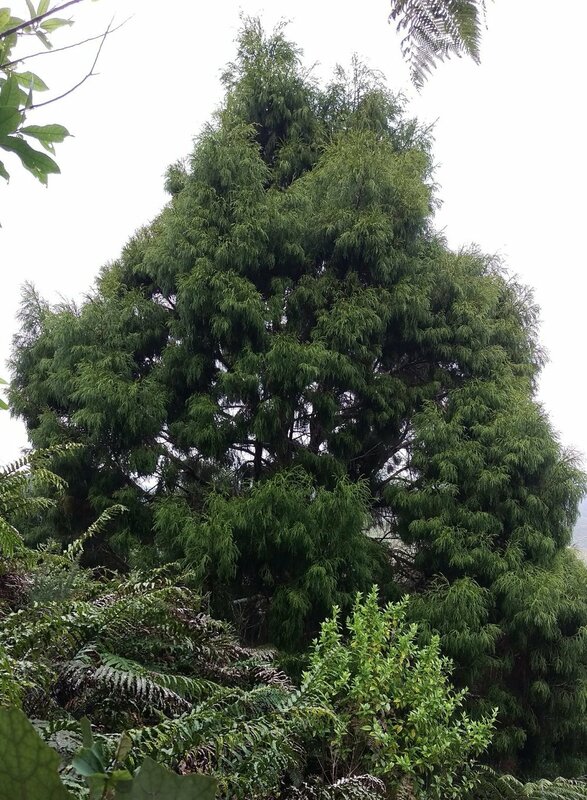 Rimu can grow to well over 35m tall in their 800-900 year lifespan, and are an important food source for many native birds.